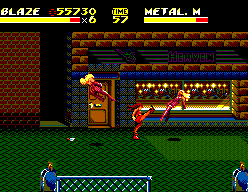 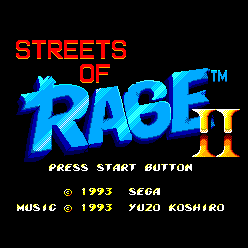 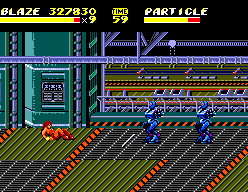 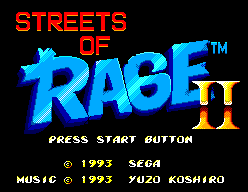 Streets of Rage II - Games - SMS Power! 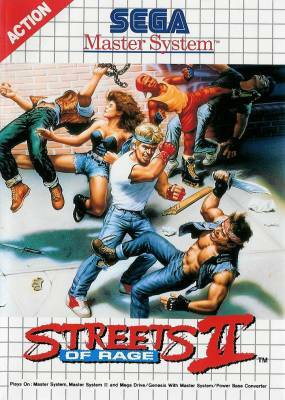 New thrasher Skate Hunter joins ex-cops Axel Stone and Blaze Fielding in an all-out street war against gang punks, bikers, ninja and professional fighters armed with high-tech weapons! 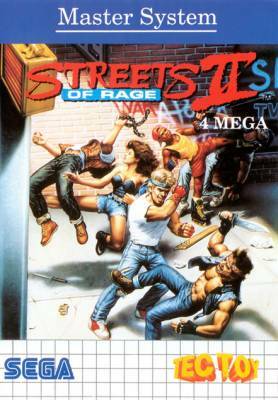 Use your bare fists, or grab a knife or a lead pipe and leap into the action!